The OnPointTM 1.2 mm Scope System is an innovative breakthrough that provides minimally invasive visualization of the temporomandibular joint in the comfort and convenience of an of ce-based setting. The OnPoint system has been designed to provide visualization for minimally invasive diagnostic and operative procedures. The TMJ arthroscope is a small, tube-like camera that projects the image of the joint onto a monitor, allowing the surgeon to view the inside the joint without making any large incisions. The OnPoint system can be used in addition to a MRI scan, or alone for the surgeon to determine the next plan of action for each patient. The OnPoint system allows the surgeon to view the inside of the temporomandibular joint in their office instead of having to perform exploratory surgery in the operating room. With a scope diameter no larger than an 18 gauge needle, this state-of-the-art imaging system allows for an accurate and less invasive procedure. Innovative products that help surgeons address diverse orthopedic challenges. 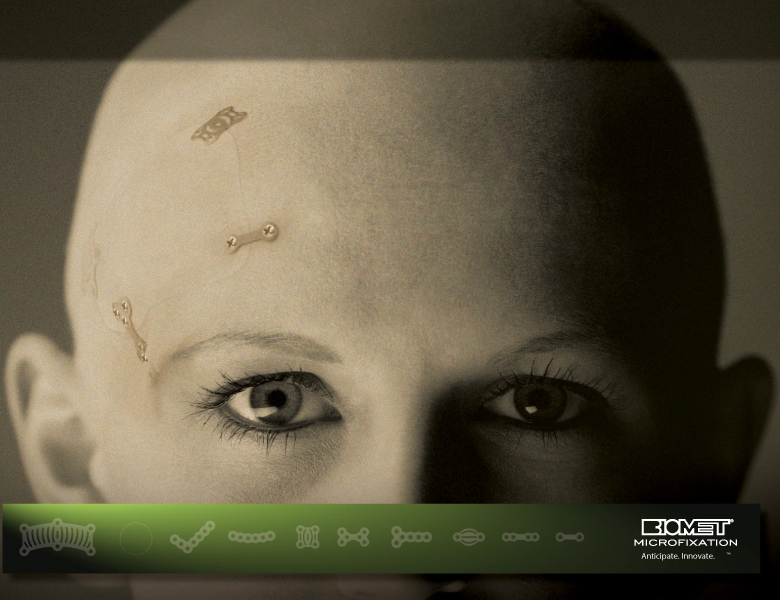 The Rapid Response program at Biomet Microfixation is committed to providing quality products designed to meet the unique needs of each surgeon. Using our advanced resources, including a dedicated team of Rapid Response engineers and in-house manufacturing facilities, we can produce specialty implants and instrumentation at an accelerated pace. It’s all a part of our partnership to meet the needs of you and your patients. 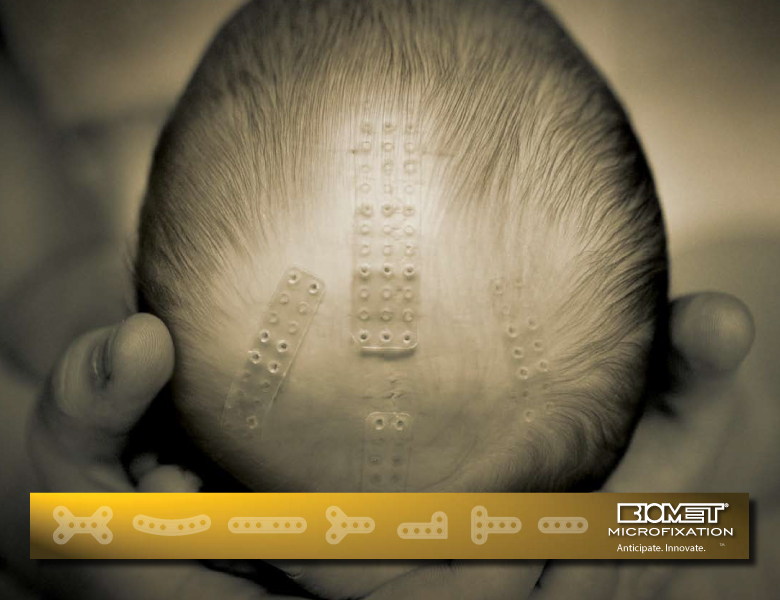 Anticipation and Innovation, the core principles driving Biomet Micro xation’s industry leading strategy. Founded over thirty years ago by Walter Lorenz, Biomet Micro xation supports a wide range of surgical procedures through our instrumentation, plating systems, and other related products. 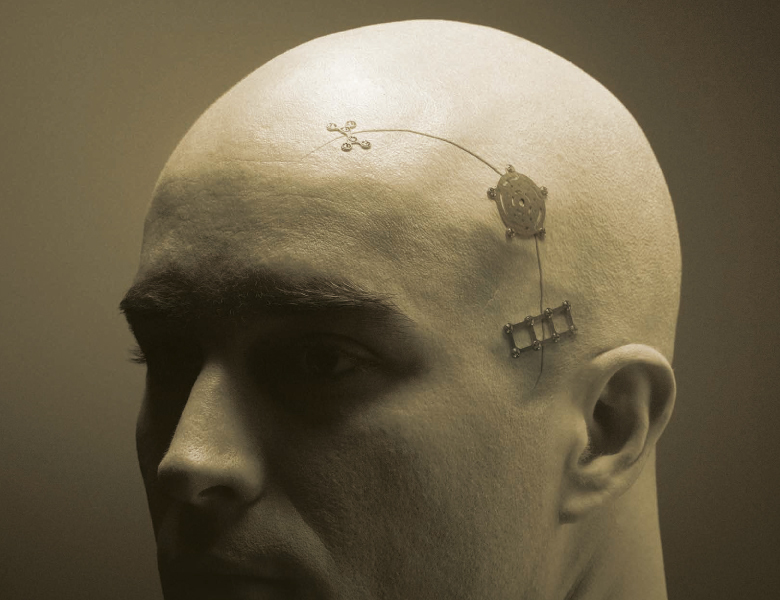 In addition to our standard Neuro Plating System, Biomet Micro xation is proud to offer the ThinFlap Plating System. Half the pro le of our standard plates, the ThinFlap system features an industry leading 0.3mm plate pro le. The decreased profile reduces plate palpability and may increase patient satisfaction. The ThinFlap plating system is available in both a conventional storage tray and SterileTracTM, our sterile packaged delivery system. Anticipation and innovation. These two qualities have made Biomet Microfixation an industry leader. Founded by Walter Lorenz more than thirty years ago, Biomet Microfixation offers instrumentation, plating systems and related products for a wide range of surgical procedures. Among our most widely known and used products is LactoSorb® SE. 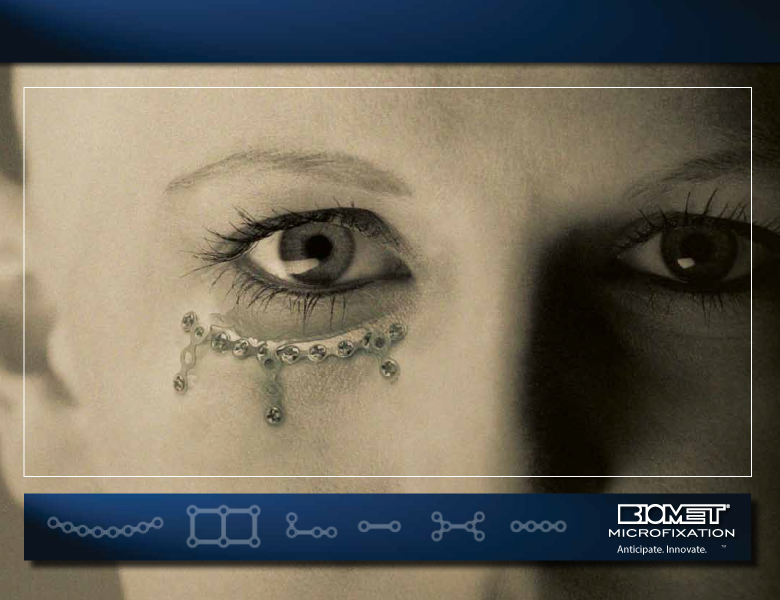 First introduced in 1996, the LactoSorb® plating system represented a major step forward in craniomaxillofacial fixation. Over ten years later with no change to the original formulation, the LactoSorb® plating system remains the most thoroughly proven product of its kind. More Than 50,000 Cases Since 1996 Since its introduction, LactoSorb® has been used successfully in more than 50,000 craniomaxillofacial cases. The extensive clinical history of LactoSorb® has resulted in its acceptance by an ever growing number of surgeons. Anticipation and innovation. These two qualities have made Biomet Microfixation an industry leader. Founded by Walter Lorenz more than thirty years ago, Biomet Microfixation offers instrumentation, plating systems and related products for a wide range of surgical procedures. Our mandibular system combines the very latest in locking implant technology with a comprehensive offering of traditional mandibular plates and screws. 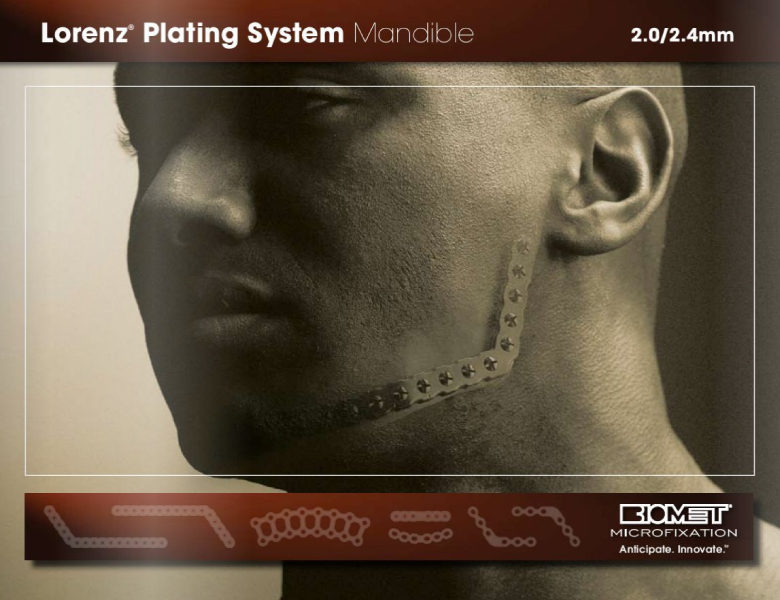 The combination of these implants with innovative instrumentation and extremely flexible system design yields a mandibular plating system that covers all technique and anatomical considerations in the mandible. Locking Fracture and Reconstruction Systems: The Biomet Microfixation 2.0mm Locking Fracture and 2.4mm Recon systems use the latest in locking technology to achieve unprecedented ease of use in locking implants. Unlike competitive systems, the Biomet Microfixation locking mechanism requires no drill guides, or bending inserts and grants the surgeon flexibility in drilling the pilot hole through the locking plate. These features combined with the unique HT screw technology yield an advanced locking implant system that enjoys the simplicity of traditional plates and screws. Anticipation and innovation. These two qualities have made Biomet Microfixation an industry leader. Founded by Walter Lorenz more than thirty years ago, Biomet Microfixation offers instrumentation, plating systems and related products for a wide range of surgical procedures. 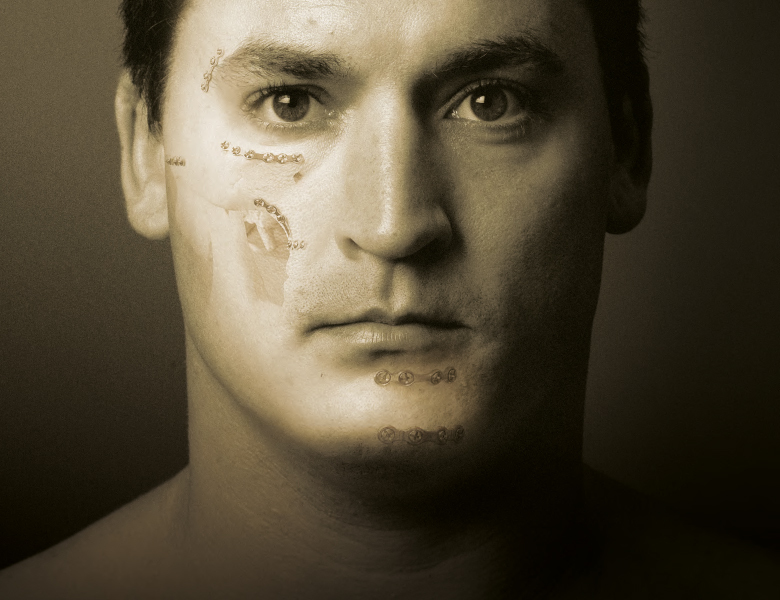 Biomet Microfixation specializes in offering titanium plating systems that meet the specific demand of trauma, orthognathic and reconstructive surgeries. The Midface system provides streamlined, efficient and versatile containers with drop-in trays that provide complete organization of implants and instrumentation in two convenient storage options. With the Lorenz Midface Plating system, every component is neatly organized into clearly-labeled compartments to make implant location, retrieval and tracking simple and efficient. This system features an instrumentation tray and modular implant containers for 1.5mm and 2.0mm system storage. 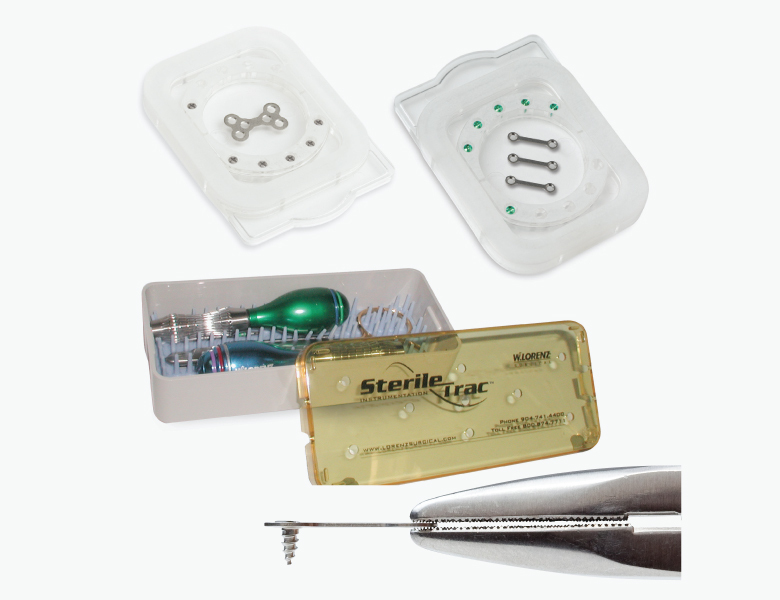 Each customizable container offers a variety of procedure-specific drills, blades, general plates and meshes to meet the specific needs of the surgeon. 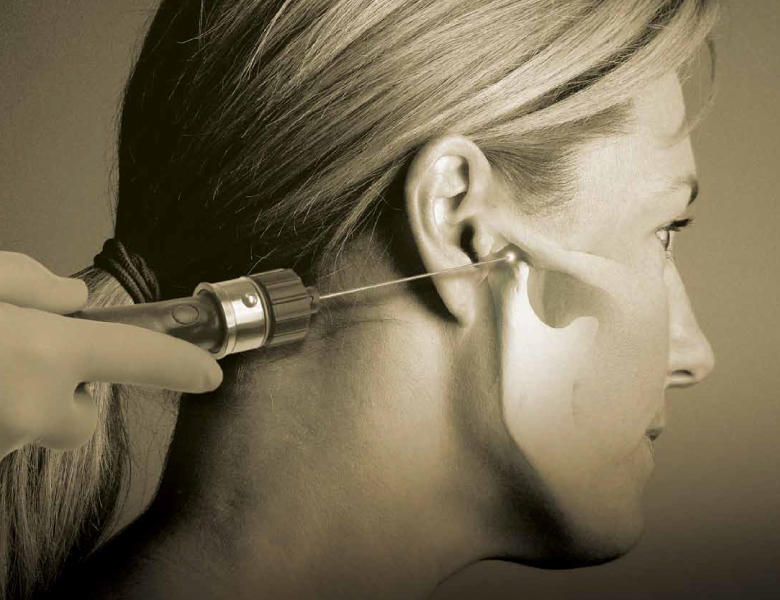 The Lorenz Midface Plating System combines the functionality of modular construction, design that facilitates ease of use, excellent delivery, and the dependability of years of clinical success into a unique package.